The organising team at IRONMAN 70.3 Weymouth has confirmed that the UK event has been chosen as one of only two events in Europe to receive 25 additional qualifying slots for the 2018 IRONMAN 70.3 World Championships in South Africa. Taking place on Sunday 17 September, IRONMAN 70.3 Weymouth will be the last event on the 2017 UK & Ireland calendar. There will now be a total of 75 qualifying slots available for age group athletes looking to qualify for the 2018 IRONMAN 70.3 World Championship in Port Elizabeth, Nelson Mandela Bay, South Africa. The allocation follows the cancellation of IRONMAN 70.3 Budapest. The second event to also receive 25 qualifying slots, in addition to IRONMAN 70.3 Weymouth, is IRONMAN 70.3 Zell am See-Kaprun, Austria, taking place on 27 August 2017. 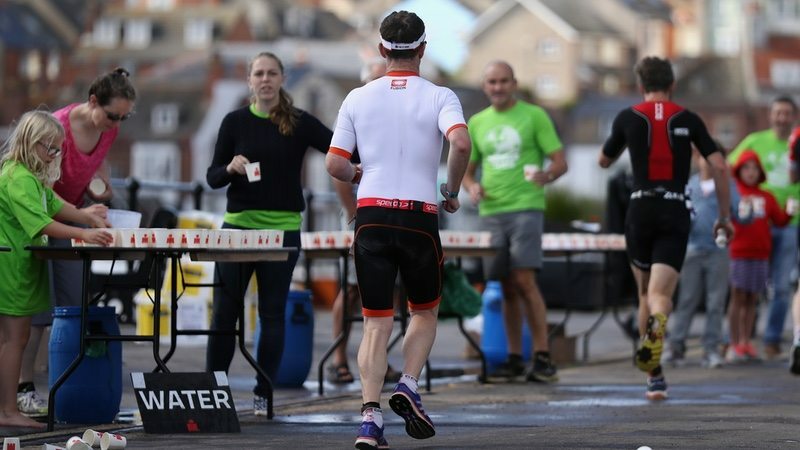 Since IRONMAN 70.3 Weymouth made its debut on the IRONMAN UK calendar in 2016 it has cemented its status as a ‘must do’ race amongst athletes; and its 2,800 entries made it the largest IRONMAN-branded event to be staged in the UK. With a Jurassic coast backdrop, IRONMAN 70.3 Weymouth also earned the accolade of being a top 10 ‘Best Overall Swim’ category event, as voted by over 50,000 athletes globally across all IM 70.3 events. Entries are still open for athletes looking to be part of the second annual IRONMAN 70.3 Weymouth on Sunday 17 September 2017. Staged at this award winning seaside resort on England’s South coast, the event starts with a 1.2 mile swim in Weymouth Bay, which provides views of the bay and coastline. Athletes then embark on a 56 mile bike course on fully closed roads, which combines some challenging hills and long descents through the Dorset countryside and quintessential English villages before heading back into the seaside town of Weymouth. Entries are also available through official charity Team Macmillan. For a reduced entry fee, athletes will receive kit and a dedicated support team in return for fundraising for this worthwhile cause, that will help make a difference to the lives of people affected by cancer.